Updated as of 18 July 2016. Information is subject to change from time to time without prior notice. Click HERE (link to FAQ China A shares) for China A-Shares FAQ. Learn How Phillip Margin Works HERE. 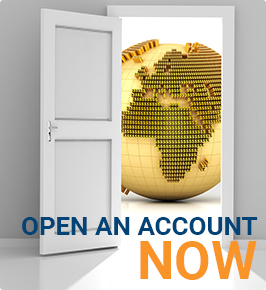 Learn How Share Financing Account Works HERE. For any queries, please contact talktophillip@phillip.com.sg or call 6531 1555. Buy order for Northbound trades Securities is set at a price limit below its current best bid price (if no current best bid price is available, latest trade price applies, and if it is also not available, previous closing price applies) beyond 3%* . 09:20 – 09:25: SSE will not accept order cancellation. 09:10 – 09:15; 09:25 – 09:30; 12:55 – 13:00: orders and order cancellation can be accepted by SEHK but will not be processed by SSE until SSE’s market open.